There was a time when Stamp Duty payable on the purchase of the property was simple in that there was a fixed percentage payable on all types of property if the purchase price exceeded a threshold which was intermittently raised with inflation. And Cut! But is it a Wrap? 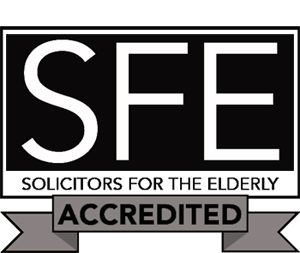 The dangers associated with Powers of Attorney have been in the news recently as eminent Judge Lush expressed his personal concerns about the 'risks' posed by the creation of a Lasting Power of Attorney (LPA), claiming they were fraught with opportunities for abuse.